We are all on a journey through life, carefully planning and working hard to create a legacy and future we can be proud of. You have spent years saving and dreaming of reaping the rewards of a life well spent. The road of life comes with challenges and critical decisions that can impact your retirement goals. How much savings is enough to retire on? Will I have enough income to last my lifetime? What about the effects of Social Security and health care costs during retirement? 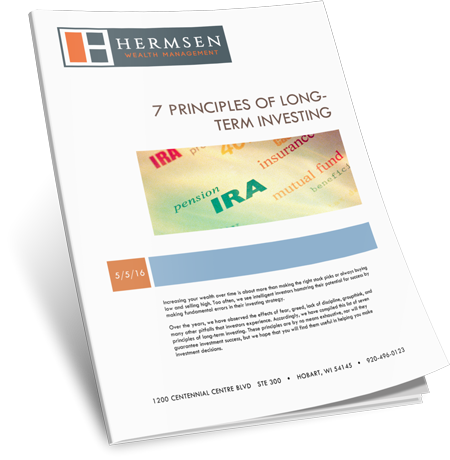 At Hermsen Wealth Management, our team has the answers. Let us show you how to navigate the future to make sure you stay on the right path.